In 2015, Construction began for a splash pad, playground and concession/restroom building and a ribbon cutting was held February 20, 2016 to officially open the splashpad. In a move that will finally set in motion long-held plans for a $500,000 McSwain Park face lift, the Arcadia City Council voted unanimously Tuesday to accept a bid from Crowley Services to begin construction. The project is the result of a $500,000 grant provided to the city by the Mosaic Corporation in 2012 to improve the park, and since then organizations such as the DeSoto Chamber of Commerce and Leadership DeSoto have raised more than $100,000 to help pay for planning and engineering costs associated with improvements not covered by the grant. SARASOTA — Crowley Services, Inc., a provider of construction solutions, is pleased to announce that Jason Wilson has been added to the executive team as Vice President. "We are excited to have such an experienced professional as Jason join our team," said Crowley Services founder and President Dean Crowley. "He brings a wealth of construction experience in a variety of sectors throughout Florida." The addition of a key executive reflects the growth that Crowley Services is seeing and its plans for continued expansion. Before joining Crowley Services, Wilson had worked for Gilbane Building Company's Florida region as manager of the Estimating Department and for W.G. Mills before it was bought by Gilbane in January 2011. Wilson has preconstruction and estimating experience in the educational, multi-family, municipal, assisted living, health care, hospitality and resort sectors. "I'm thrilled to be on the team of Crowley Services," Wilson said. "Dean and I worked together for many years and I look forward to the opportunity to be part of Crowley Services' excellent service and continued growth." Dean Crowley, a fifth generation Sarasotan, has managed construction worth more than $314 million throughout Florida as part of W.G. 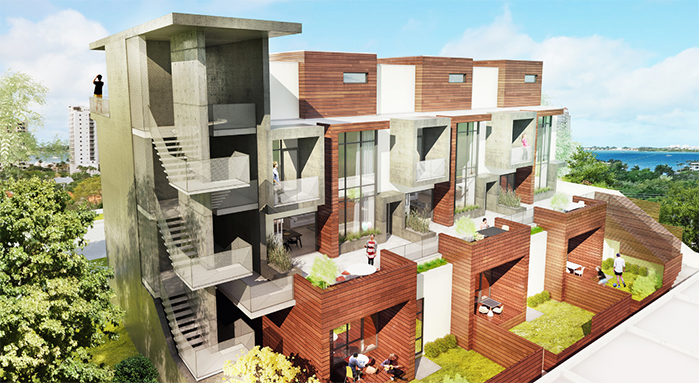 Mills and Gilbane. He has managed the construction of numerous schools in Sarasota, Bradenton, Boynton Beach, Pahokee and school projects at New College of Florida, all totaling $113.2 million. Crowley also managed the construction Phillippi Landings, Sarasota Bay Club Condominiums, Grande Riviera Condominiums and others totaling $78.6 million. He has managed $29.4 million worth of healthcare construction, $25.5 million worth of municipal construction, $20.3 million in commercial projects and $15.2 million in worship facilities. Crowley Services is a full-service construction management firm offering preconstruction services, construction management, construction management at risk, design-build, owner and lender assistance, scheduling and analysis assistance and logistics and master planning assistance. 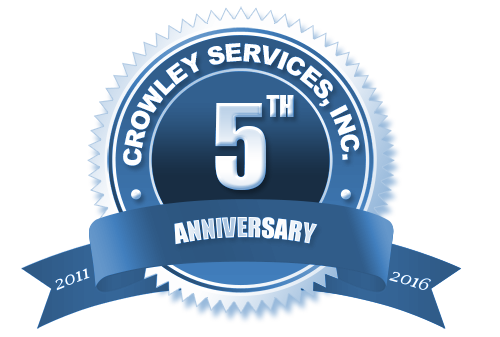 To learn more about Crowley Services, go to www.crowleyservices.com.